As the volume and granularity of insurers’ customer data increases, the opportunity for monetization will be greater than before. Digital disruption may have helped dampen profits in the insurance industry, but it has also presented insurers with a massive opportunity to retrieve them—and then some. The answer lies in the previously under-exploited stream of data, which many insurers already have at their fingertips. Data monetization—generating new revenue streams by processing this data into usable forms or observations and insights and selling these to third parties—will be a key factor in the future success of insurance companies. 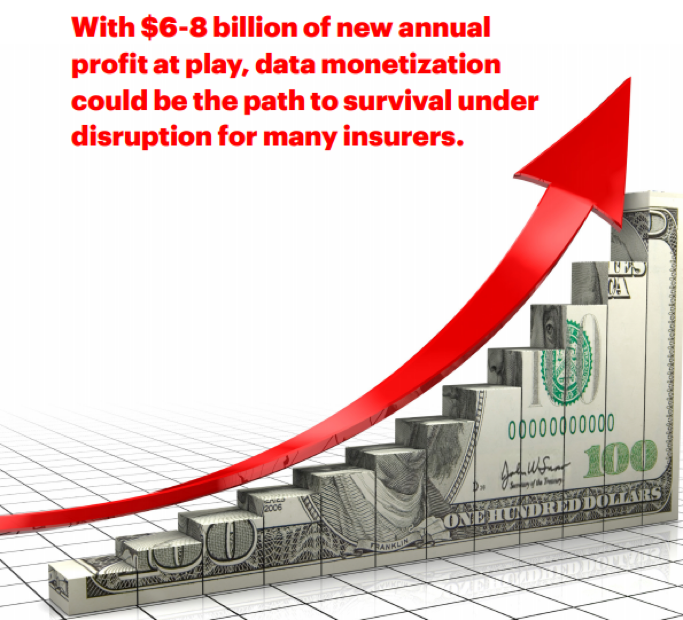 We at Accenture Strategy estimate that data monetization could be worth an estimated $6-8 billion of annual profit for the insurance industry. This means that the future industry leaders will be the companies who’ve learnt how to turn information into revenue and they will have a competitive advantage when it comes to leading in the new. Digital disruption has been a challenge for many insurers to overcome, but one fortunate byproduct of the spate of innovation is the fact that insurers now have better access to the personal information of their customers than ever before. Furthermore, the quality of the data has increased, as has the diversity of the sources of information. Accenture Strategy research from 2016 found that 75 percent of people are willing to share their information with insurers, provided that they are open about how they will use it and will allow customers to control this. One of the key findings of Accenture’s 2013 Consumer-Driven Innovation Survey was that consumers are willing to provide data in exchange for better, more personalized products and services. Therefore, there is no reason why insurers cannot tap into the revenue potential of personal information, an issue I will explore further in this four-part blog series. 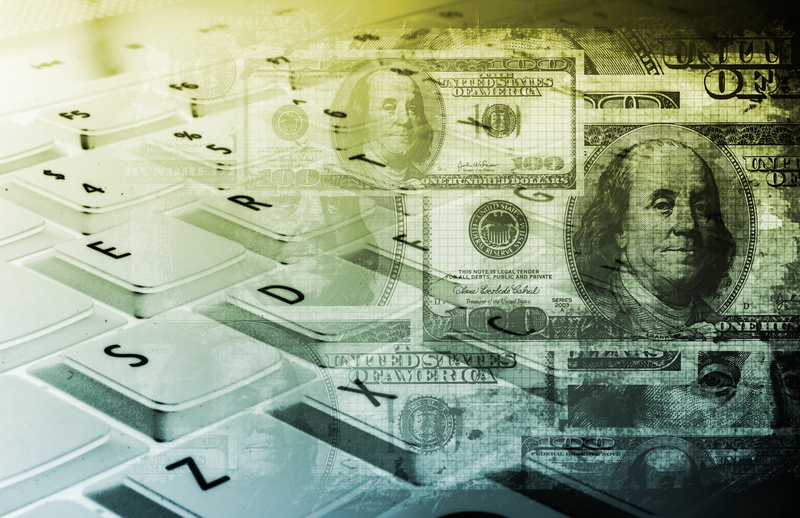 In my next blog post, I will talk about why insurers need to act fast if they want to get ahead of data monetization. For more information on the issue, download the Data Rich, Profit Poor , compiled by John Mulhall, Ivo Weterings and myself.